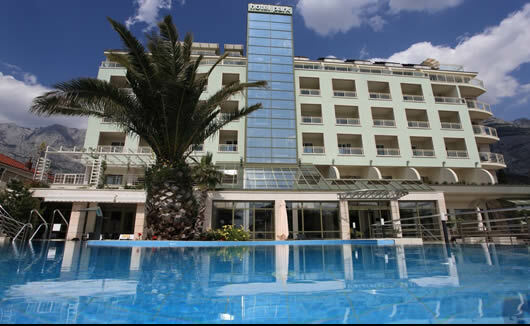 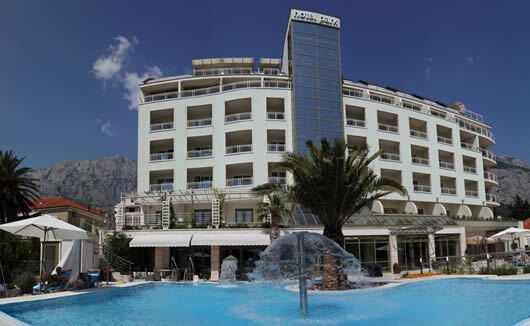 The four star Hotel Park is located directly on the beach in Makarska, making it an ideal spot for couples and families looking for convenience during their time in Croatia. 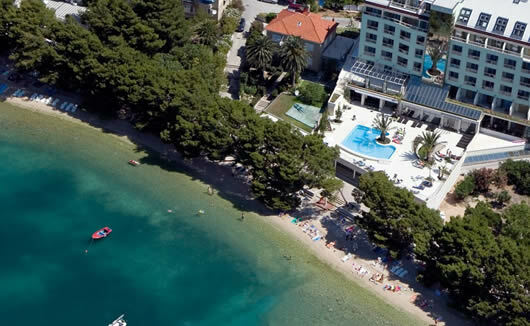 This hotel ensures that all guests have an enjoyable and comfortable stay, and the hotel’s unique location means that guests can enjoy the best of the Makarska Riviera without having to stay in a busy city. 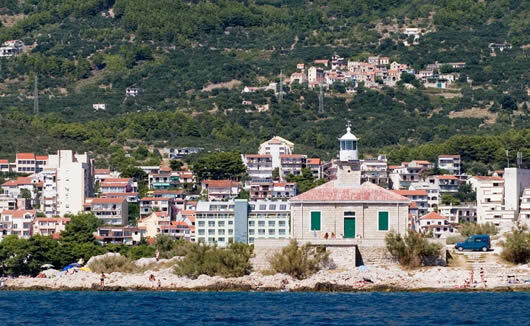 Makarska is a sleepy town all year round but it comes to life in the summer and becomes a secret tourist paradise for those in the know. 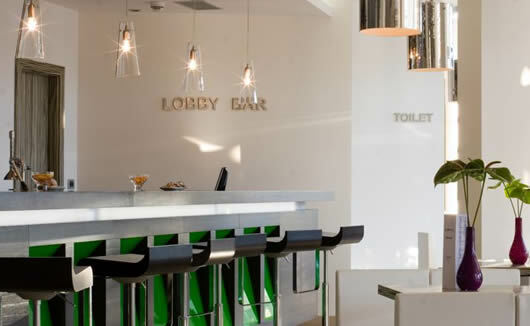 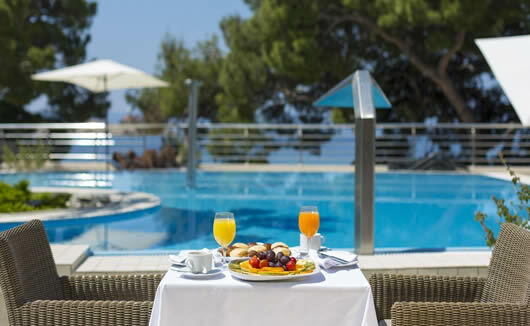 The hotel itself features an outdoor pool with sunbathing terrace, an indoor pool, a luxury spa which includes a sauna and hot tub, a gym and fitness centre, and an a la carte restaurant specialising in authentic Dalmatian cuisine. 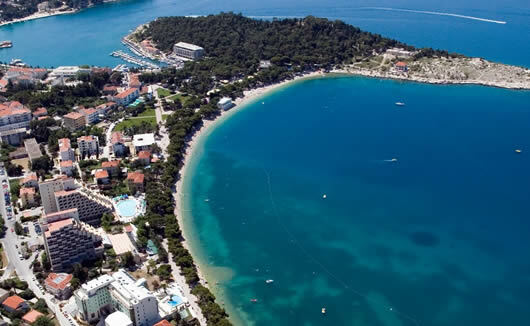 From the Hotel Park in Makarska You will also be perfectly positioned to explore the other Elaphiti Islands such as Sipan, Korcula and Lopud. 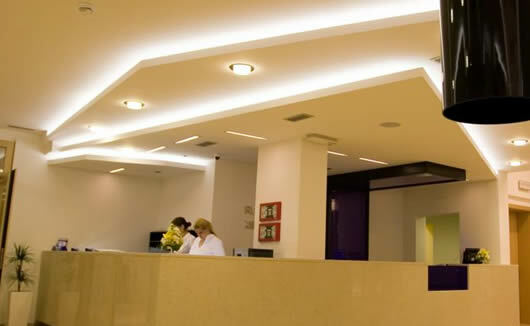 The hotel features 113 bedrooms, all of which feature FREE WiFi, air conditioning, LCD TV with satellite channels and videos on demand, mini-bar (at extra charge), safe. 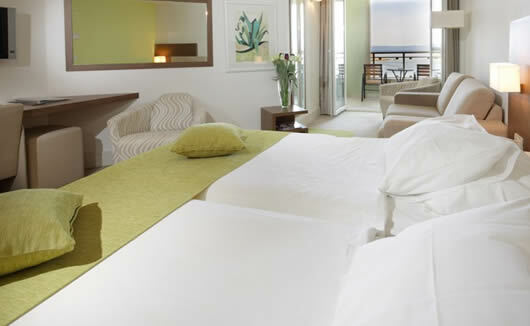 Most room types feature a balcony.